Careful what ya wish for!! Well after over a week they finally approved a list of things to order. I guess they will start working on it next week. 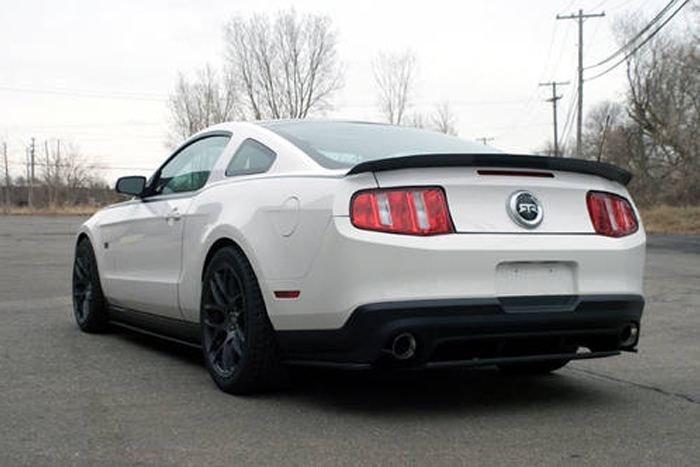 Looks like everything will stay the same except for an RTR rear diffuser and raxiom tail lights. 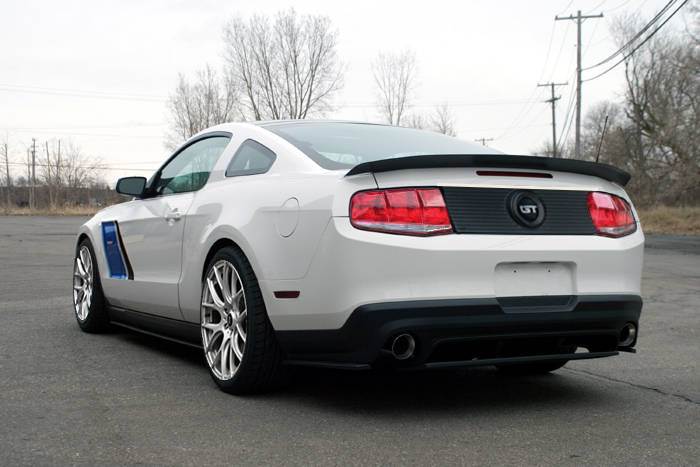 I'm thinking about adding SHR louvers too. Congrats on the win. I think the revised rear end looks great. Hope it gets fixed quickly. you have my vote ..